– Wendy Schmidt, March 6, 2012. 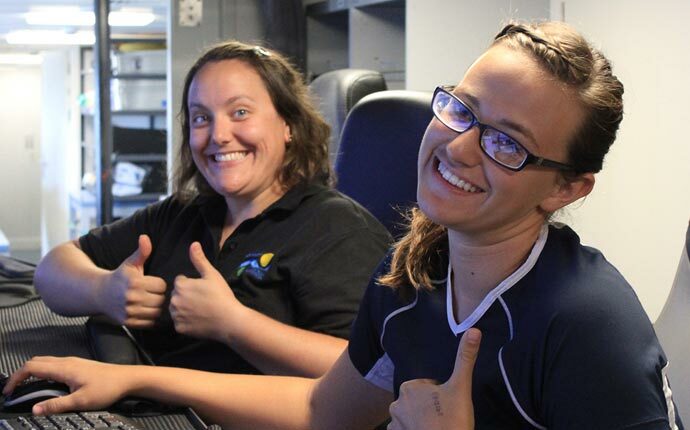 With help from the wonderful educators that have joined us on R/V Falkor, a number of lesson plans are available for your students to connect with the oceanographic research we are doing at sea. 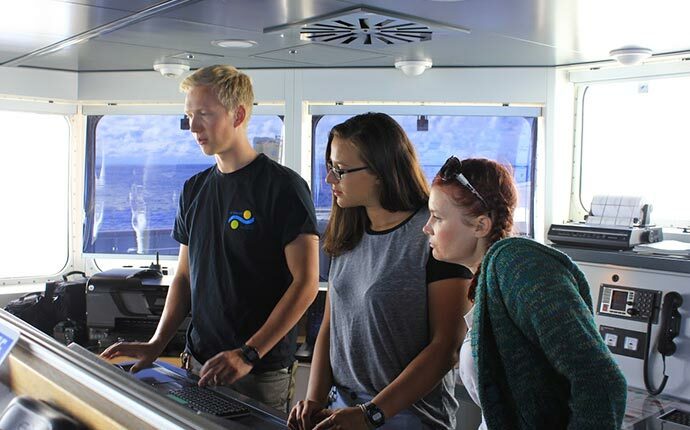 Connect with members of science parties, the ship’s crew on Research Vessel Falkor, or another specialist to ask a question about marine science and the technology we are using on our expeditions. 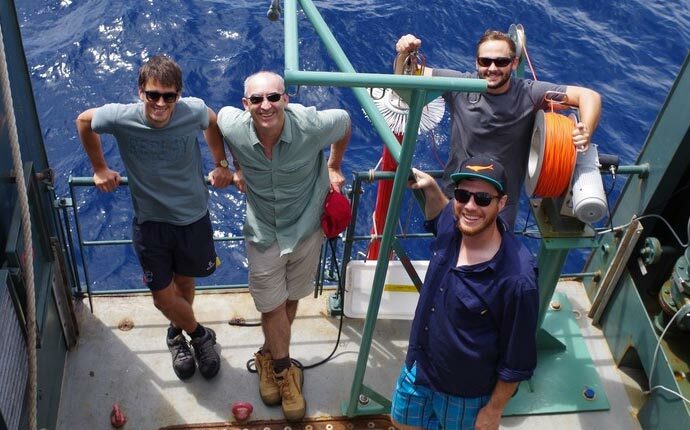 Learn about job opportunities involving the ocean and how the crew on research vessel Falkor got their start. 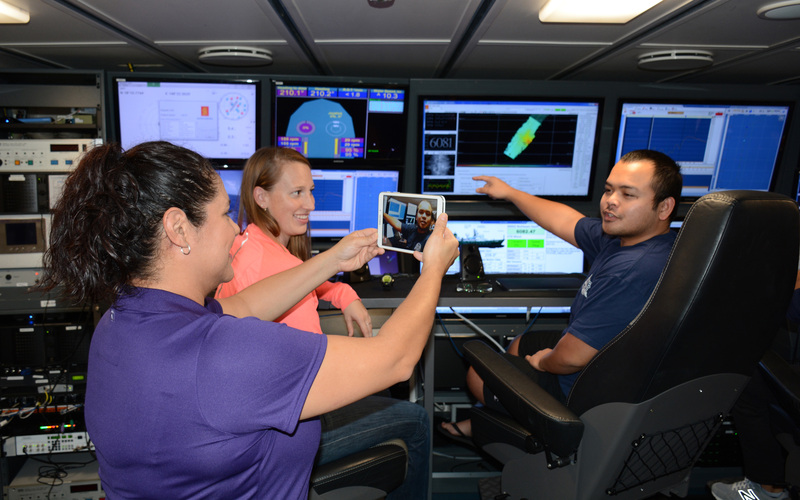 To sign up your group or classroom for a Ship-To-Shore video chat connection, please fill out this form. Bring important ocean learning to your classroom. Check out our favorite lessons and resources to help your students learn about the ocean. Frequently asked questions about the background, capabilities, and operation of Remotely Operated Vehicles.